For a first-time flyer, the experience of traveling in a plane can be a bit daunting. 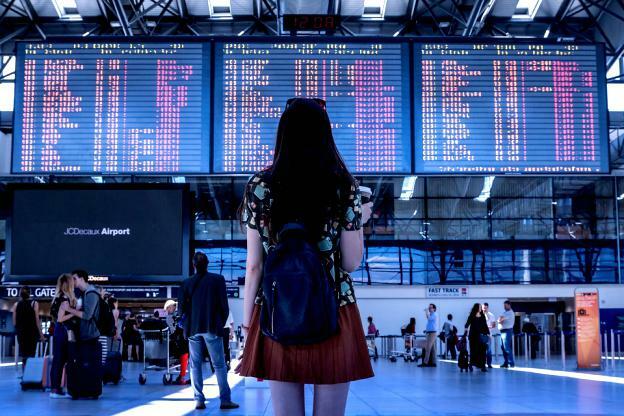 Even though a frequent traveler knows the drill, the process of getting to the plane from the departure terminal can be intimidating for an inexperienced flyer. If you’re clueless, these tips might help you get through the processes smoothly. 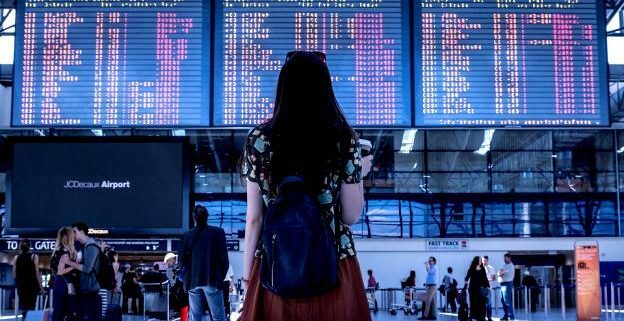 Flight schedules aren’t permanent as they’re subject to weather conditions, runway traffic, and arrival times of other flights. Regardless of the date and time on your ticket, confirm your flights on the day of your departure. If your flight is scheduled for a day when the weather is rough or visibility is low, chances are, it might get delayed. It’s better to confirm the departure time before reaching the airport instead of waiting there for hours. While checking in, the airline staff will weigh your baggage (check-in baggage and hand-carry) and allow it to pass only if it’s within the luggage allowance. If your luggage exceeds the limit, you might be asked to reduce the weight by taking out some of your belongings. To be on the safe side, pack the needful and stick to the limit. Along with your luggage, every passenger is allowed a carry-on. The usual weight limit for a carry-on bag is between 30–40 pounds and allowed size is 45 linear inches. The carry-on stays with you throughout the duration of your flight so the contents are easily accessible. It’s advised to keep your essentials in your carry-on luggage as you might need them during the flight. This includes wet wipes, cell phone, phone charger, headphones, sanitary napkins, medicines, edibles, laptop and other devices you’ll need. If you’re traveling with an infant, you’ll need to keep space for a lot more accessories like diapers, baby wipes, formula milk, toys, and water. Getting to the airport early allows you to figure out where to go and check in your baggage without any hassle. In case your bag goes above the limit, it’ll be possible for you to reduce the belongings without rushing last minute. It doesn’t hurt to wait a while longer in the waiting area if it saves you the torture of rushing to the airport to reach in time for your flight. Looking to purchase affordable air tickets? Atlas Ticket has been serving the industry with cheap flight deals on airline tickets for over 30 years. This agency is based in Newport Beach, CA and can be contacted at (800) 851-2852.